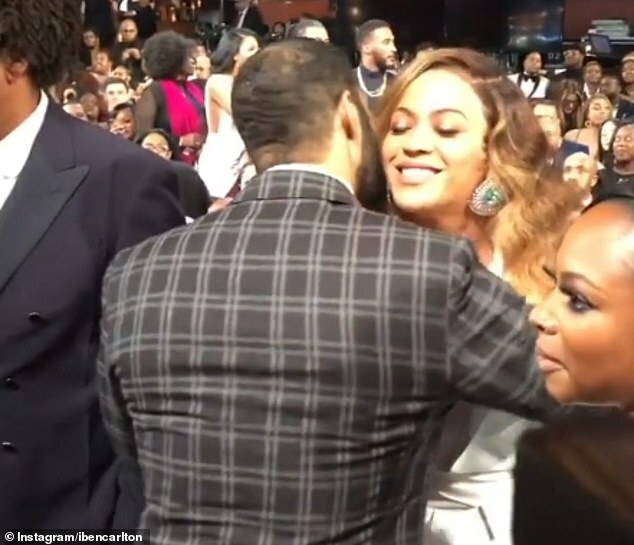 Power star Omari Hardwick has been slammed as inappropriate after footage emerged of him kissing Beyonce twice at the 50th NAACP Image Awards. The 45-year-old actor was filmed embracing the singer, 37, kissing her on the right cheek and giving her a hug - before kissing her a second time. 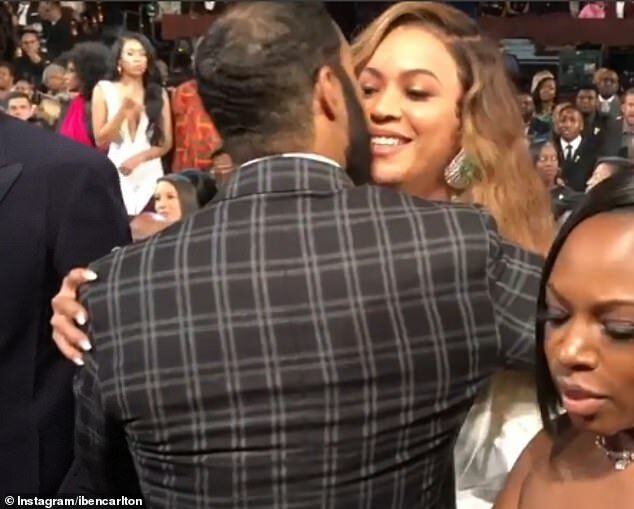 Outraged viewers accused the married father-of-two of 'getting too close for comfort' and trying to kiss Beyonce on the lips. Others dismissed the encounter as nothing more than an awkward moment. 'Second kiss was unnecessary and uncomfortable. Don't do that again,' tweeted one fan. 'We women so often get touched, kissed, groped and poked in instances exactly like this (at an event, at work, etc). WE DON'T LIKE IT. 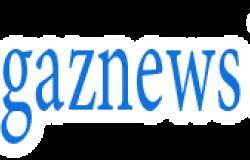 It's time to no longer let these moments of discomfort slide,' they added.